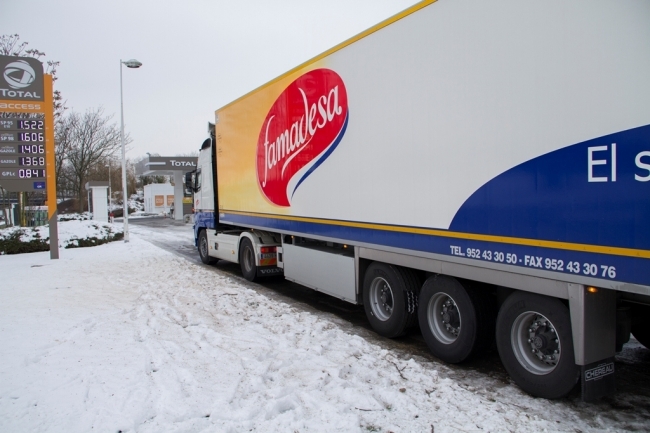 Besides producing 5,000 tons of cold meat and about 200,000 pieces of cured ham each year, Famadesa exports its products obtained from the white pork to the five continents. Famadesa has extensive experience in the foreign market guaranteed by his tray in the export of his products. 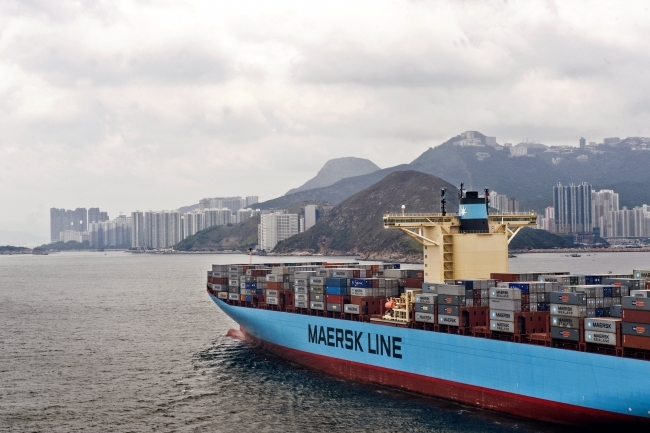 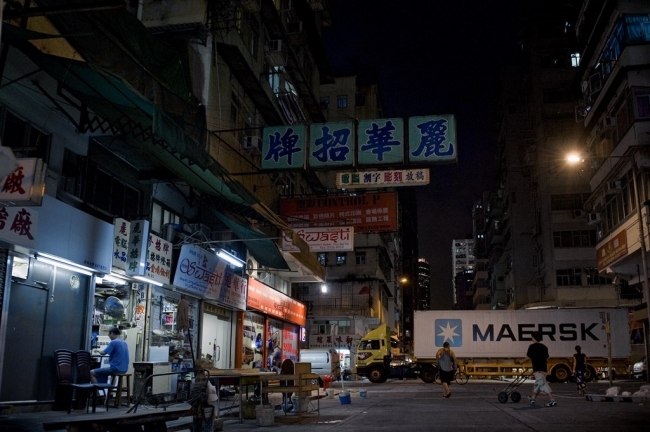 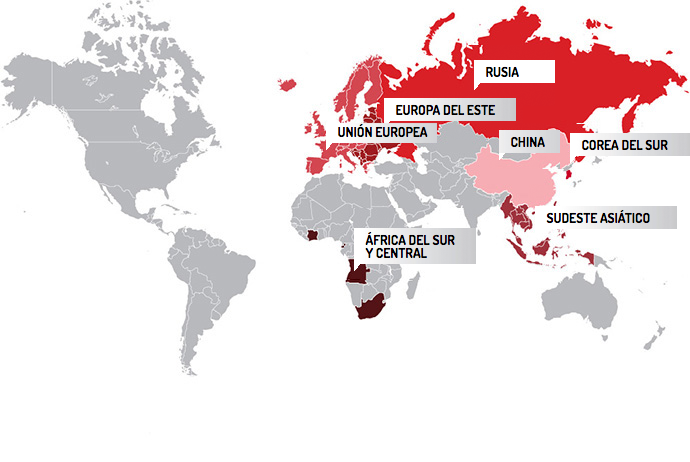 From 2010 the Company operates globally, becoming one of the main exporters of its sector. 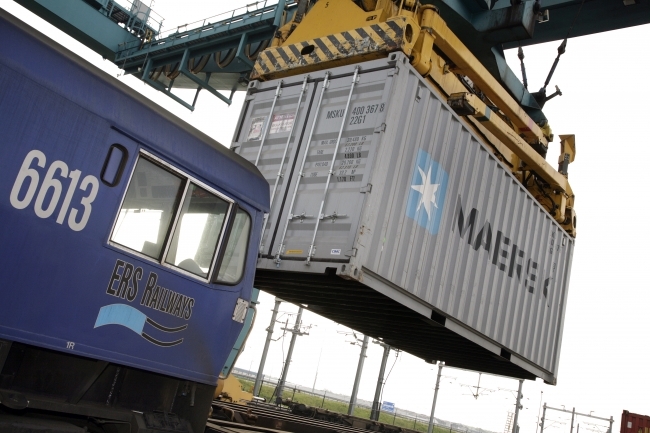 This year Famadesa has obtained the permissions to be able to export to China. 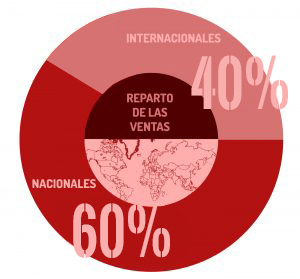 Since then, about the 40% of its sales are assigned to foreign markets. Currently, it has an export department that channels all the operations. Famadesa is aware of there is still a vital part of the process that is to bring the product to the final customer in a state of optimum quality. 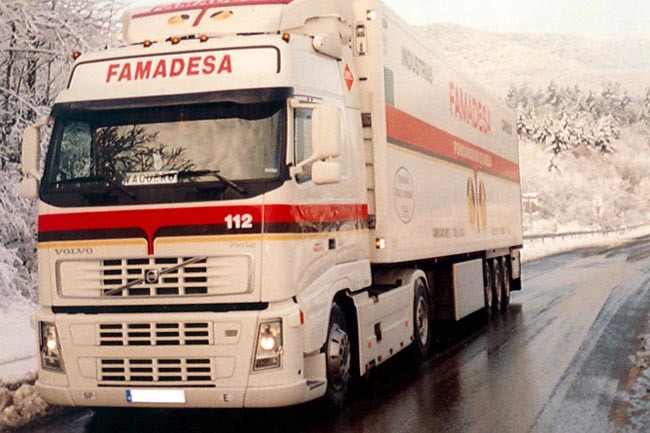 Therefore Famadesa has a its own distribution network, with more than 100 trucks that distribute the products all over Europe, as well as agreements with the leading international shipping companies to reach Famadesa products anywhere in the world in an optimum preserving state from the ports of Malaga and Algeciras. In addition to the European Union, Famadesa exports its products to several countries, among which are Russia, Belarus, Ukraine, Azerbaijan, Georgia, China, Hong Kong, Japan, South Korea, Philippines, Vietnam, South Africa, Angola, Ivory Coast, Equatorial Guinea and Singapore. 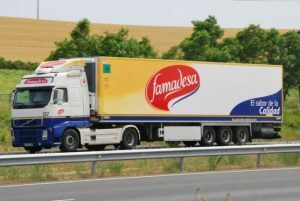 Once you have contacted to Famadesa, the purchase is carried out with the maximum safety by providing a comprehensive service to the destination that includes the specifications of the product, packing, logistics and method of payment.